In the crowded app stores, you need more positive app reviews to boost your app ranking. App reviews have a great impact on app visibility and downloads to a large extent. While, how to get positive app reviews is tough and time-consuming. In this post, we will talk about the 5 clever tips to help you get app reviews. This is the most important part app developers must do. If your app has valuable content and function, people would like to install and review it. On the contrary, without user base, there is nobody to download and review your app. In order to build a high-quality app, app store optimization is a popular method most app developers have used to. This method includes optimizing app title, description, screenshots, keywords and reviews. After you build a good app, your app ranking will be boosted on app stores so that attract more new users download and review your app. As we all know that users would not like to review an app although the app is great. 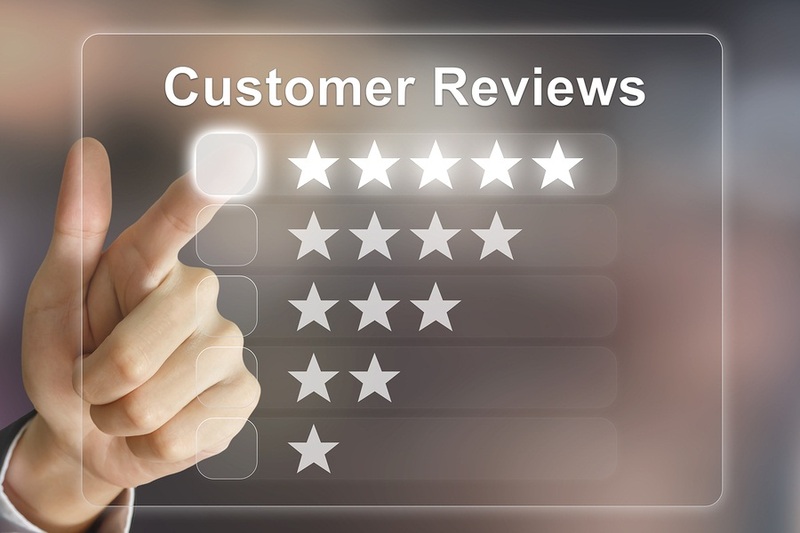 Therefore, giving some rewards for them can make everybody happy and drive them to leave their positive reviews. Also, you can make use of the mentality of users to get app store reviews. For example, if you have a game app that needs some props to finish some levels. Then, you are able to ask users to review your app through giving them some props. It is very efficient to achieve your success. Maybe you have not enough budgets to get app reviews through some ways to spend money. In this time, you can try to exchange reviews with other app developers. There are many developers, just like you, want to get app store reviews for free. Therefore, you should find them at some relevant forums and social media platforms. Then, sending a message to them and ask them to review your app. Also, in return, you will leave your positive reviews for their apps. This method has a high percentage of success than other methods. Usually, an app has both positive and negative reviews on app stores. Whatever you received what kind of reviews, you have to reply them in time. Because you have to create a good user experience to make up the problems that lead to getting bad reviews. Indeed, if you get negative reviews, you need not worry and lose your head. You have to analyze the reviews first, apologizing to them and telling them you will repair this problem at soon. When you finish your improvement, you should inform them to have a try. Maybe they will reinstall your app and leave their positive reviews. Users love the app that has great new features and functions. If your competitors add some new factors in their app, maybe your users will give you up and deserted to your competitors. In order to avoid this situation, you have to learn the news of the mobile world and the needs of users, adding the functions and features to your app in time to improve the conversion rate of your app and attract more new potential users. Of course, once your app installs are improved can you get more and more positive reviews. App reviews play a core part in app promotion, especially positive app reviews. While, it is hard to get app store reviews without any efforts. In addition to the tips mentioned above, you should combine your app’s actual situation to find the most suitable methods to get app reviews. Good luck!